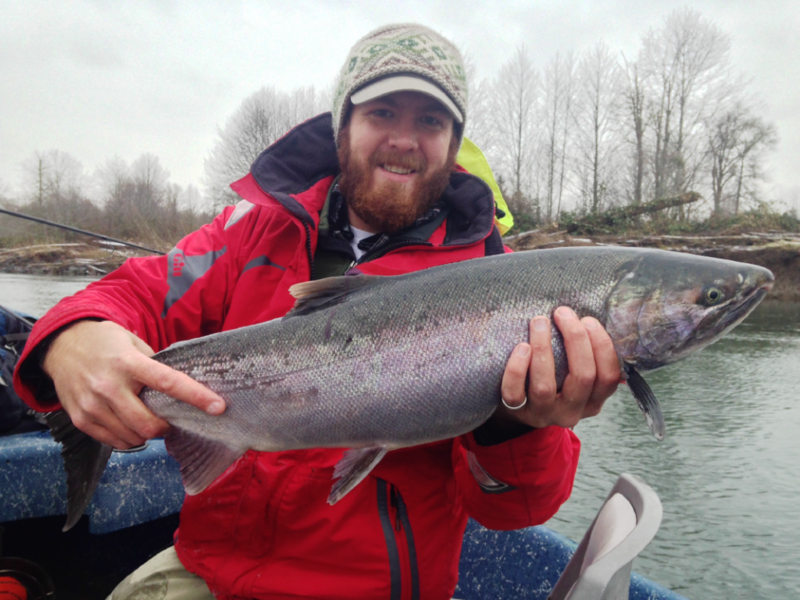 Winter steelhead have moved into the Humptulips river system, and an occasional coho can still be found, water levels were mid-level but visibility was good when we hit it last week. 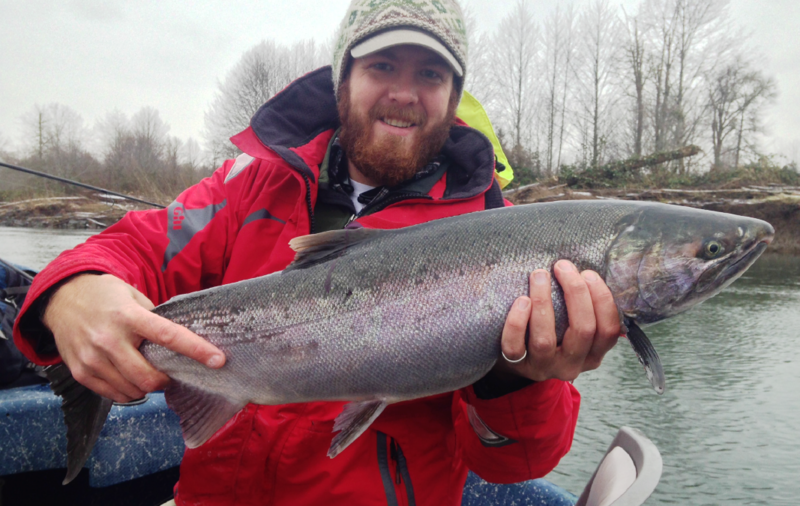 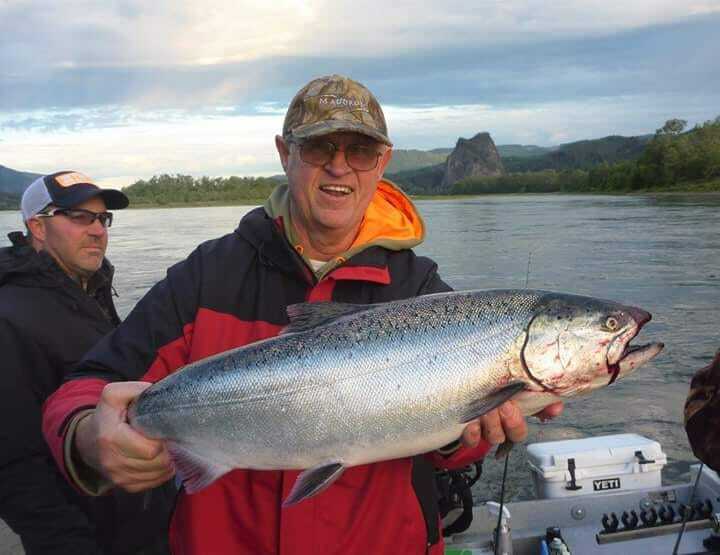 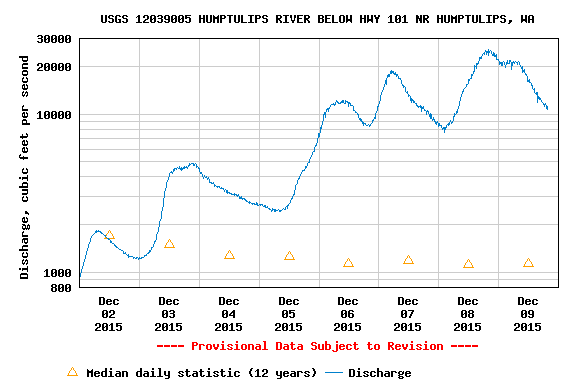 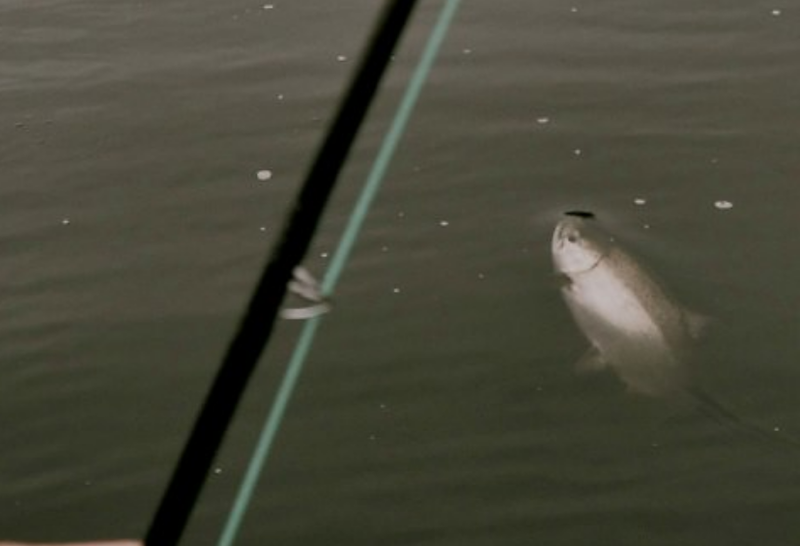 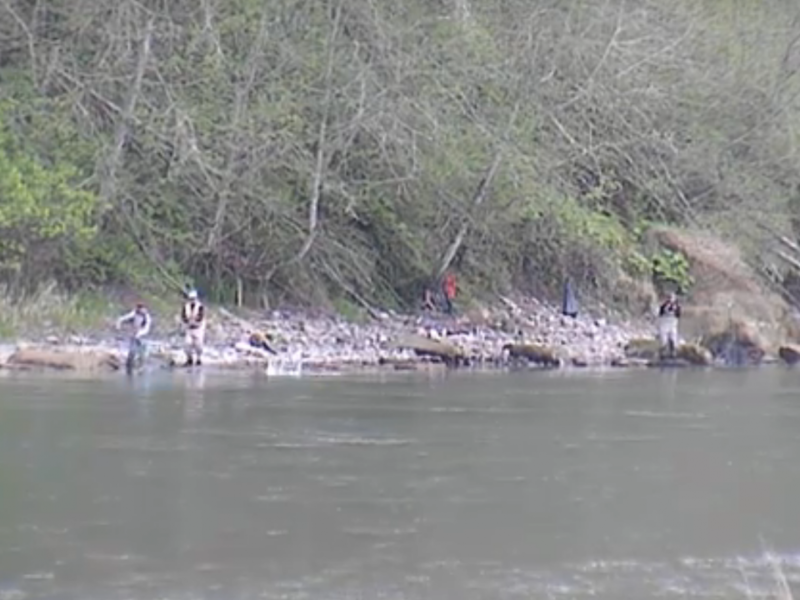 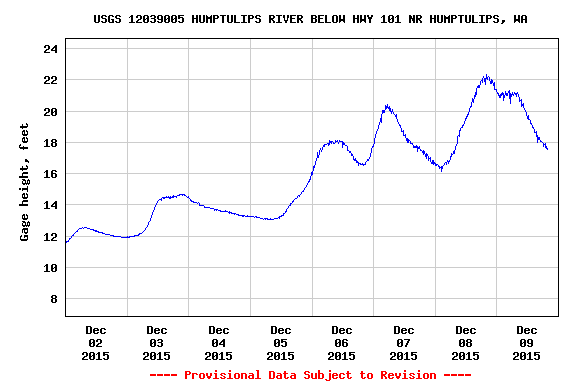 Lot’s of steelhead to be had right now, but you have to wait for water levels to drop before she’s fishable again. 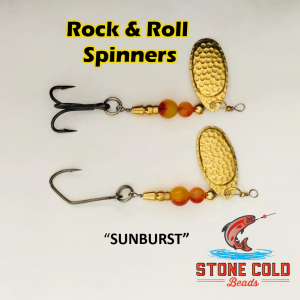 Methods of choice, float and eggs, float and jigs, and some hardware.